Living in Central Florida definitely has its perks. Besides all of the major attractions, we have tons of smaller, off the beaten path type of things to do too. This is where Boggy Creek comes in. I have visited my friends over there too many times to count, yet each time is different and it’s always fun. 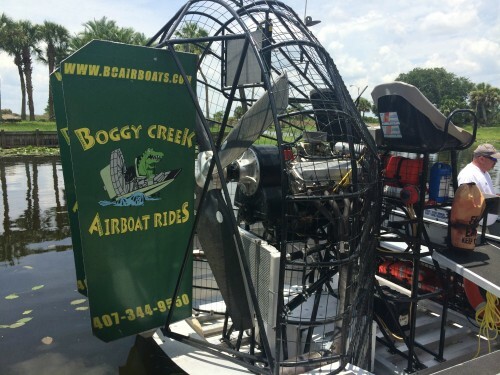 Boggy Creek Airboat Rides has been in business for 20 years. With their fleet of 12 airboats, eight 17-passenger airboats and four 6-passenger private airboats, they are proud to say they have over a million passengers that have learned about the Everglades by exploring the Wetlands with them. 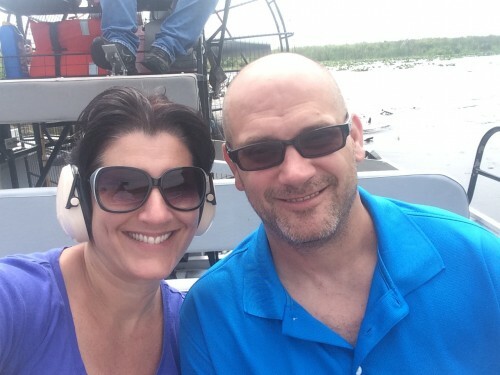 Donnie and I recently hopped on an airboat for one of their 30 minute rides. 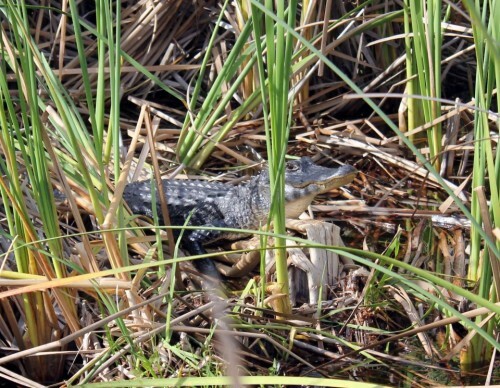 We saw some alligators, lots of birds and learned some great information about the Florida Everglades. It’s truly such a relaxing and fun way to see beautiful Florida nature. Boggy Creek has partnered up with Trippin’ with Tara to do a $200 Visa Gift Card giveaway. Enter below for your chance to win this awesome prize! A big thank you to Boggy Creek for the fine giveaway! 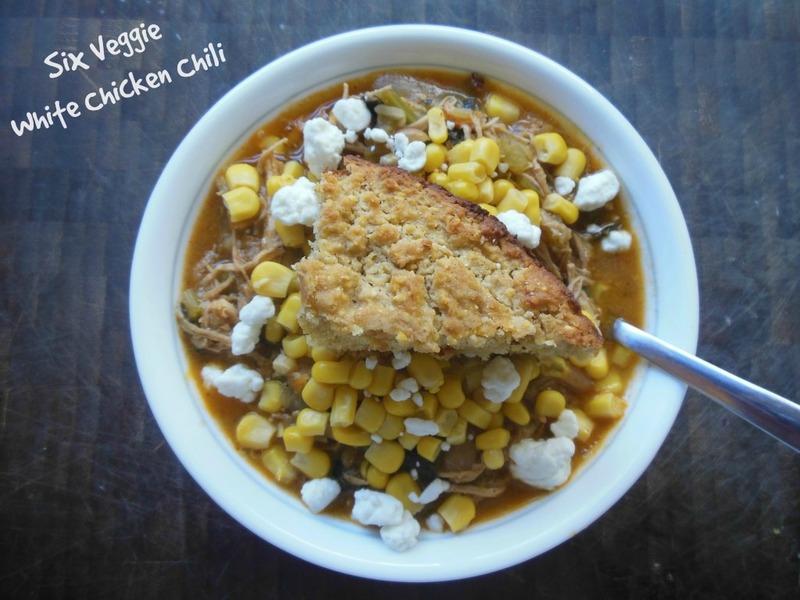 Thank you so much Bloggy Creek for this awesome giveaway! Thank you for the giveaway, Boggy Creek! might not be a taboo subject but typically folks don’t talk about such topics. Thank you for the chance! Nice boatrides! Wow what an awesome giveaway. Thanks to a the great people at Boogy Creek for the chance to win. My husband would love a Boggy Creek Airboat Ride. Guess we’ll add it to the bucket list! Thanks for this awesome giveaway!! The giftcard would be a huge help! Thank you Boggy Creek for the awesome giveaway. Thank you for the awesome giveaway! Would be great to win this! It would really help us get through a rough patch! Thank you Boggy Creek! You & this contest ROCK! Thank you Boggy Creek! Awesome giveaway!! You are actually Michelle. It’s open to both the US and Canada. If you click on the terms you will see it there. Boggy Creek thank you for a stellar giveaway – this would hugely help clothe my son for BTS – when does the growth spurt cease….3 months ago I bought my 10 yr old son Evan sneakers and already they don’t fit…Mom told me “Raising Boys is easier” – I believe it, but financially starting to think it is equivalent to girls….Thanks for the chance. Boggy Creek : 谢谢, Grazie, Danke, Gracias, Merci and Thank You. Big Thanks to Boggy Creek for the Fab giveaway! Thank you Boggy Creek for this giveaway!! I would love to go on one of these tours. Thank you for the giveaway Boggy Creek! Thanks so much Boggy Creek for the chance to win this amazing prize and for your exciting airboat rides that give people the chance to explore the Florida Everglades! Thank you Boggy Creek Airboat Rides for this generous giveaway! I have been on two Boggy Creek airboat rides, and they were both fantastic. I can’t wait until my girls are old enough to take them. Thanks for the giveaway! Thank you so much for this fab giveaway! Thanks for a great giveaway! Have a wonderful labor day weekend! Thanks Boggy Creek for this great contest. I’m a Louisiana girl and I would love your boat-rides! 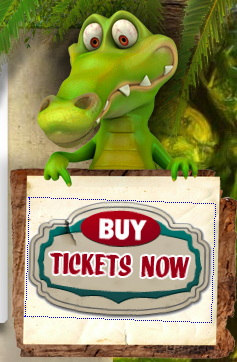 Hey Buddy!, I found this information for you: "Boggy Creek Airboat Rides Giveaway". 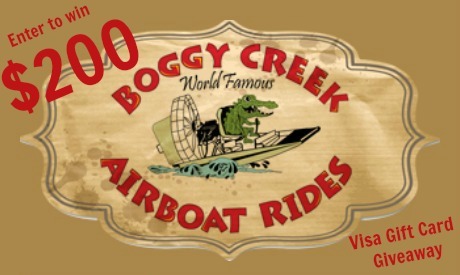 Here is the website link: https://www.trippinwithtara.com/boggy-creek-airboat-rides-giveaway/. Thank you.